For over a century, Maybelline has been synonymous with beauty, femininity, and fun, inspiring cosmetic artistry and empowering women to put their best faces forward. 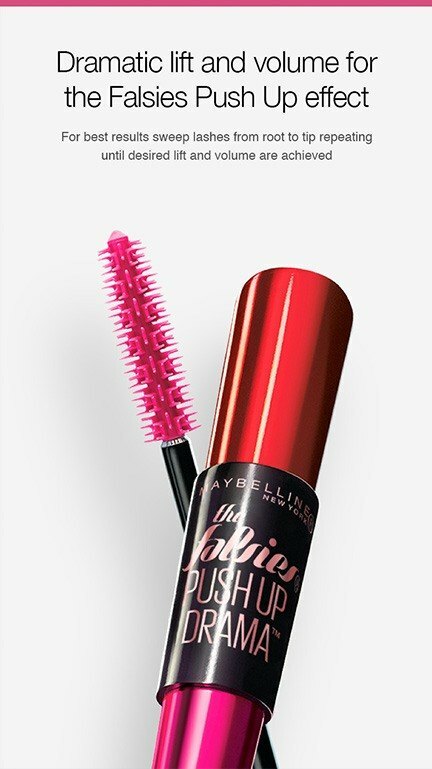 Maybelline’s reputed range of cosmetics is of a high enough calibre for professionals in the beauty industry while remaining accessible to women of all ages and walks of life. 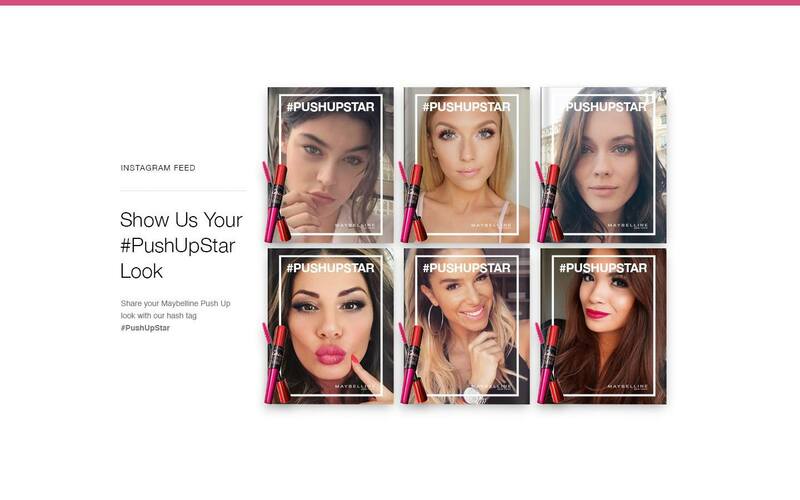 Using highly shareable experiences in line with Maybelline’s glamourous image, dedicated landing pages revolutionize the way consumers interact and view the brand, increasing awareness and inspiring loyalty. 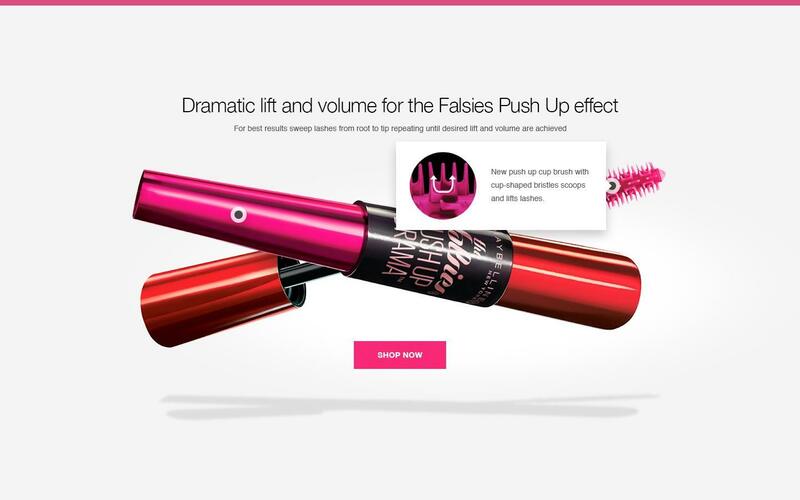 When world-renowned brand L’Oreal needed help creating dedicated landing pages for a new Maybelline product launch that would provide users with the complete brand and product experience, they turned to The Great Agency. And we were happy to take on the challenge. 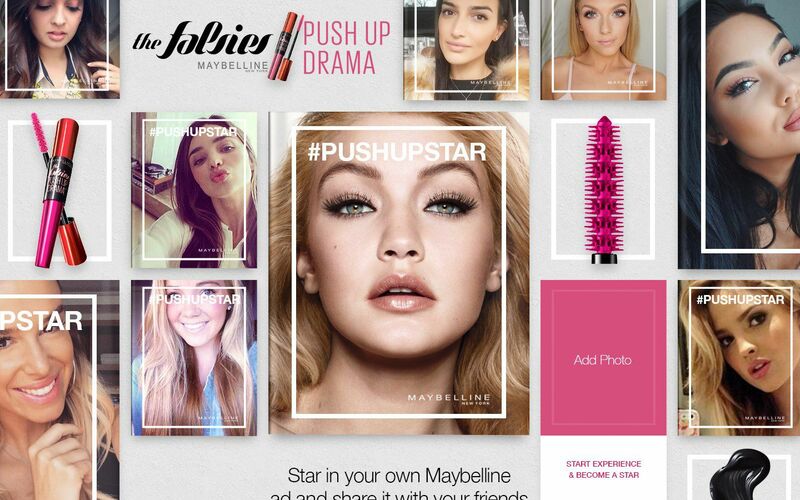 Our goal is to put Maybelline front and center of the digital cosmetics world by tapping into the rich digital and social currency offerings in the form of compelling content, shareable experiences, and product info. 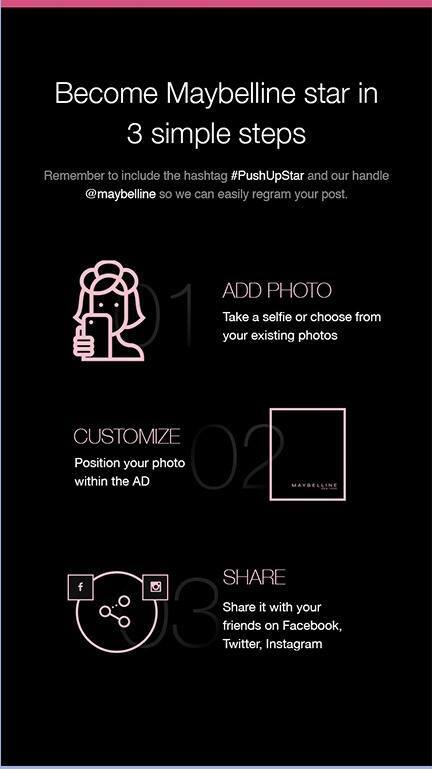 By honoring and capitalizing on the DNA of the Maybelline brand, we want to create a unique product story that celebrates the launch of the newest mascara by offering a fun, integrated, and highly shareable digital experience. 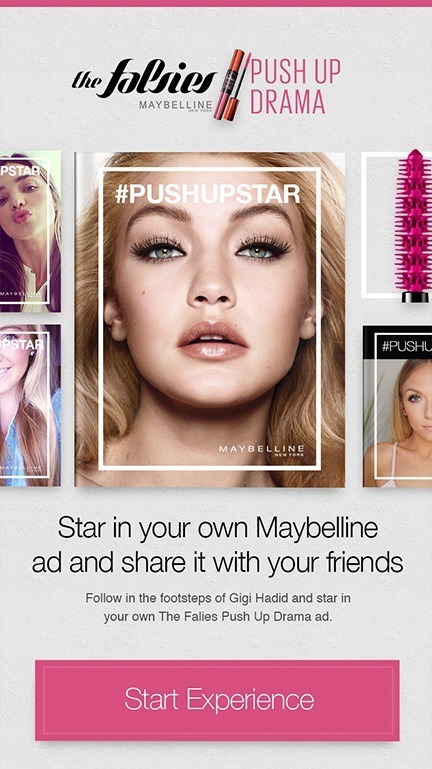 By honoring and capitalizing on the DNA of the Maybelline brand, we want to create a unique product story that celebrates the launch of the newest mascara by offering a fun, integrated, and highly shareable digital experience. 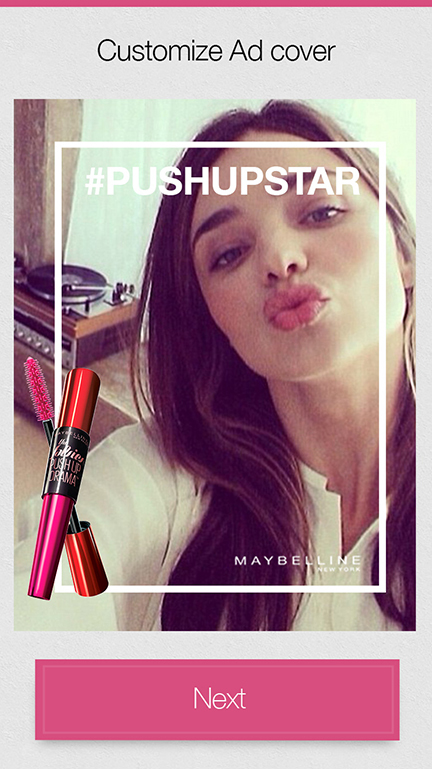 By creating fun and sharable digital campaign, we have captured the essence of the Maybelline brand image. 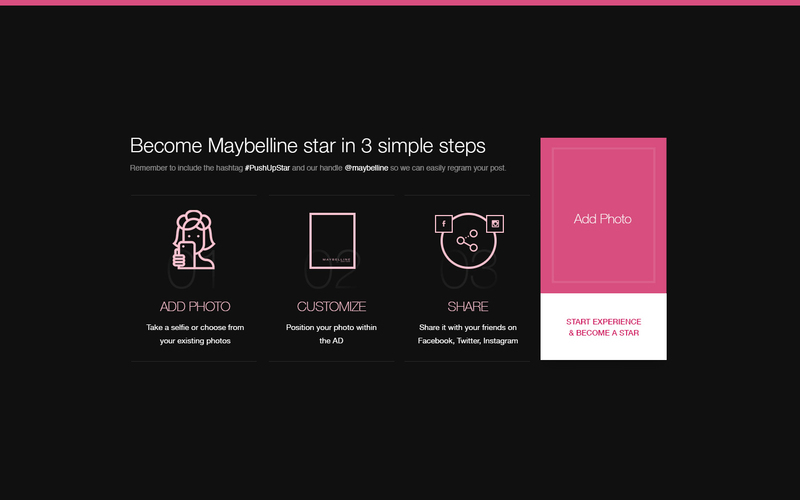 To achieve the goal of providing users with a highly shareable experience, we’re focusing on specific online destinations with glamorous product imagery and information that creates a unique, rewarding consumer experience that entices visitors to share Maybelline social currency within their online communities. The end goal is to give consumers incentive to follow the brand, participe in the product launch, and buy products at the same time. The entire campaign was created primarily for smartphone devices but the experience was uninterrupted for desktop users as well. 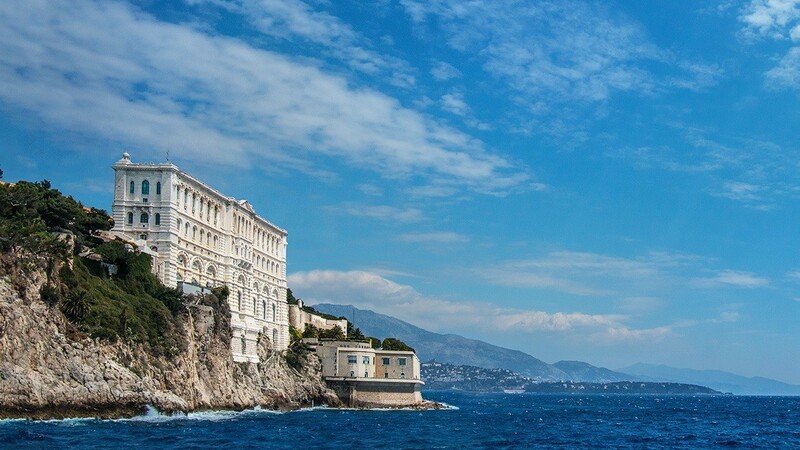 You are an email away to glow.